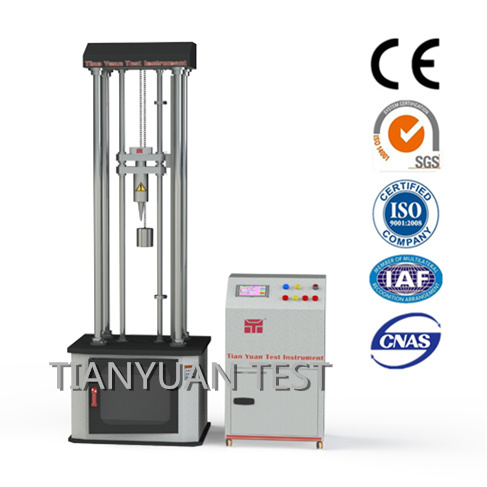 Usage: Automatic drop hammer testing machine is mainly used to execute falling hammer impact test for plastic, glass, ceramic material or products, then to judge the anti-impact performance of the material. 1 GB/T 14152-14152 "thermoplastic pipe outside impact resistance test method for clockwise rotation method"
3. GB 6112-6112 "thermoplastic pipe and fitting impact resistance performance of the test method (drop)"
Looking for ideal Drop Hammer Impact Testing Machine Manufacturer & supplier ? We have a wide selection at great prices to help you get creative. All the Drop Hammer Testing Equipment are quality guaranteed. We are China Origin Factory of Drop Hammer Impact Tester. If you have any question, please feel free to contact us.